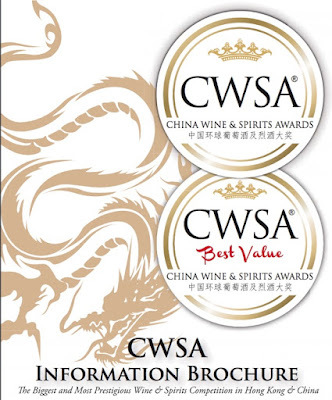 The market for wine in China is booming and so is the race to get a share of the promotional budget of companies trying to share in it. 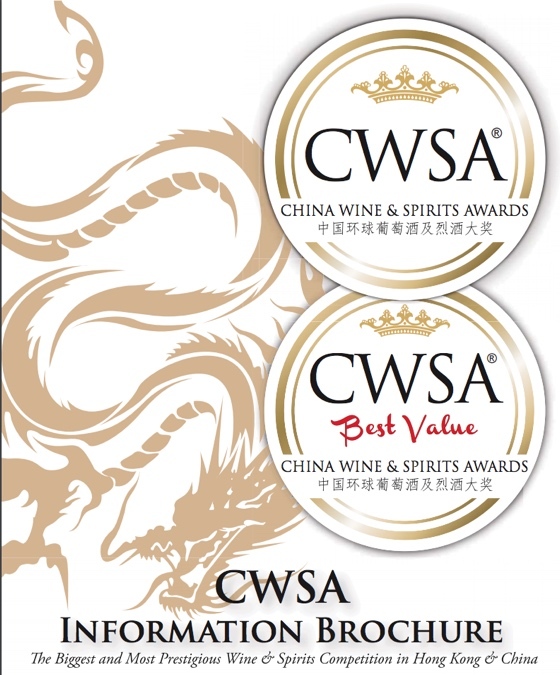 One of the biggest - perhaps the biggest - of these promotional hangers-on is the China Wine & Spirits Awards with its bi-annual awards competitions whose entries for its major show close early next month. And so far, according to the CWSA website, the entries are flowing in. By my count there are already 2912 companies with entries and at $235 a wine that comes to a tidy sum. Given that most wine makers would exhibit five or more varieties that is $3.5 million or so. Quite a tasty sum for a wine tasting with many more exhibitors yet to come.